You could say dentistry is in the blood for Dr. Robert Meyer. A third-generation dentist, Dr. Meyer has been practicing general and cosmetic dentistry in New York State for more than two decades. A graduate of the Medical-Dental Education Consortium at State University of New York at Buffalo, Dr. Meyer did his dental residency in Buffalo in 1993-1994. He has furthered his education, logging over 200 hours in additional courses in esthetics, implants, crown and bridge, pain-free dentistry, among others. Dr. Meyer is a member of many dental associations, including the American Dental Association, New York Dental Association, and the Erie County Dental Association. In his spare time, he enjoys woodworking and collecting extinct animal fossils, and in particular, fossilized teeth. Part of his collection is displayed in the Meyer Dental Group office reception area. David R. Jerome, B.S., D.D.S., M.A.G.D. 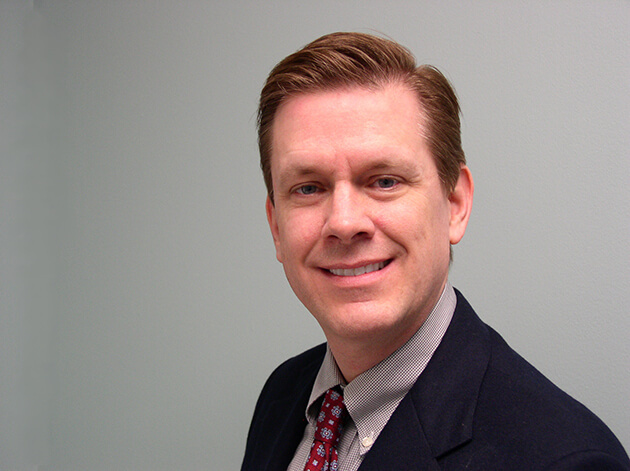 Dr. Jerome is a graduate of Timon - St. Jude High School, Canisius College, and SUNY at Buffalo Dental School. He did his internship and residency at the University of Buffalo and the associated hospitals. He received advanced training in Periodontics, Crown and Bridge Head and Neck Pain, Occlusion and T M J. He earned his Masters of General Dentistry. Taught at UB Dental School for 25 years and at the university associated hospitals. He also taught in these areas nationally and internationally. 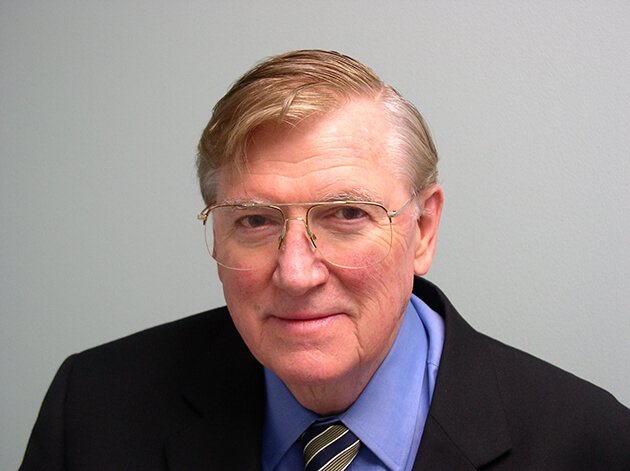 Dr. Jerome has been a member of many dental associations and academies over the years. Dr. Jerome is married, has three adult married children and twelve grandchildren. He enjoys travelling, reading, walking, and swimming. He is a member of Rotary International, a Paul Harris Fellow and actively involved in his church. Dr. White is a Buffalo native having grown up in Clarence and attended University of Buffalo School of Dental Medicine. 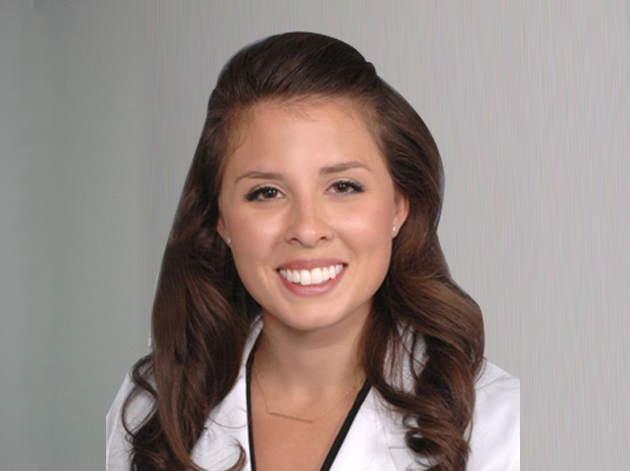 Dr. White completed her residency at Ohio State University, and then moved to Cincinnati where she was in private practice for three years while her husband Greg finished his schooling in Oral and Maxillofacial Surgery. She moved back to Buffalo last year and has been in private practice since.